Today we’re featuring a gorgeous original drawing of the Ronnie Raymond Firestorm. This image was drawn by Bat Hilliard and colored by Brandon DP. Many thanks to Brandon DP for sending this our way! 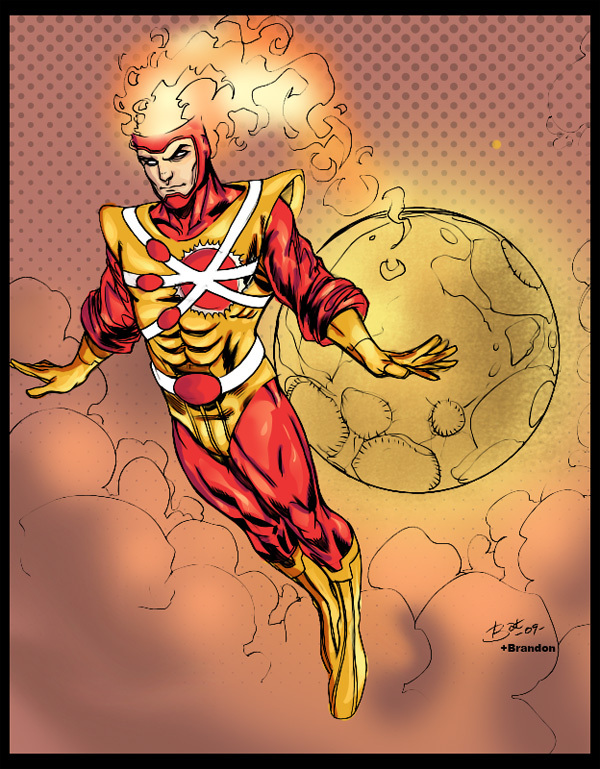 Be sure to check out Brandon’s thoughts on the new Firestorm over at The Comic Book Boards.